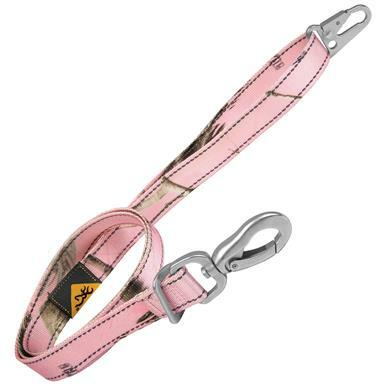 The perfect choice for your hunting buddy. 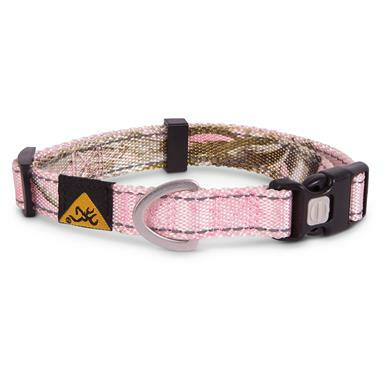 Keep your pup under control! 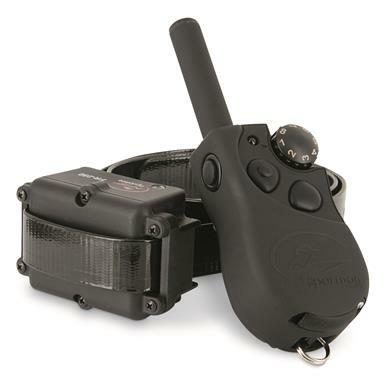 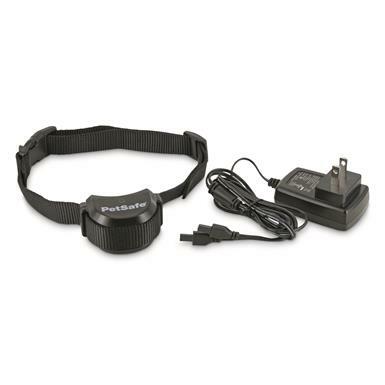 Waterproof, submersible down to 5 ft.
Add dogs to your Wireless Fence System. 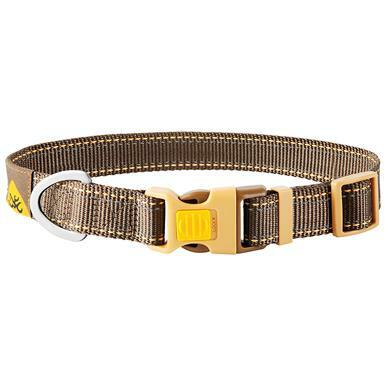 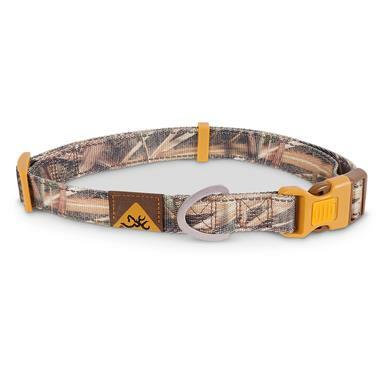 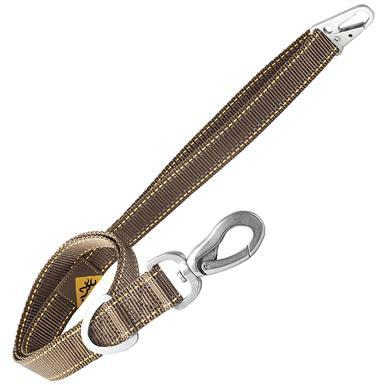 Has the versatility and ruggedness of a more advanced sporting dog trainer. 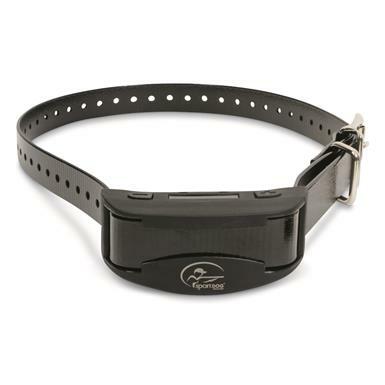 Customize the type of bark control that works best for your dog.